Nothing can frustrate an audience more than listening to a boring or ‘bad’ public speaker. One of the things that you should remember when delivering a presentation is that it is very easy to divert the audience’s attention. Once they find your presentation uninteresting, they will cease to pay attention to you. They will just let their mind wander or pay attention to something else. It is your responsibility as a public speaker to avoid this. This entry was posted in presentation tips, uncategorized and tagged presentation, public speaking on January 31, 2014 by pptstar. 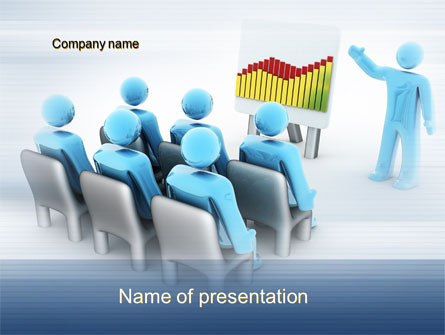 Many PowerPoint slides include placeholders for inserting images. Most of these placeholders are pretty small in comparison to the entire slide. While using these placeholders lets you place text alongside your pictures, it can also detract from the power of your images and make all of your slides look the same. 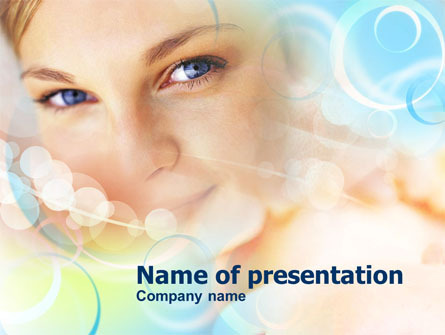 If your presentation includes important images, try making them cover the entire slide. 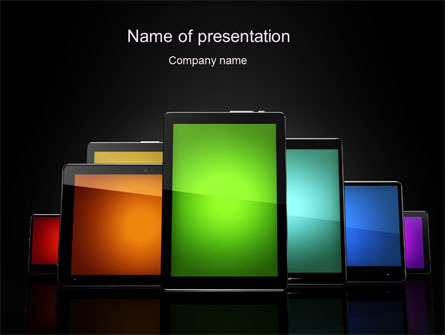 While you won’t be able to include very much text on those slides, displaying the right image can be an effective tool to reinforce an important point in your presentation. Plus, it just looks better, doesn’t it? 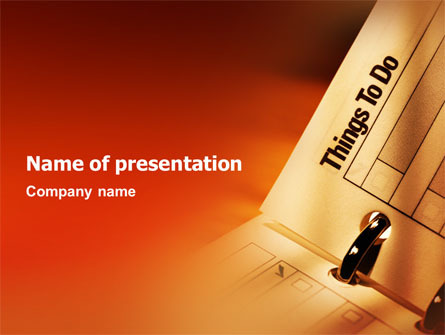 This entry was posted in PowerPoint use, presentation tips and tagged PowerPoint on January 29, 2014 by pptstar. Do you have to fix up slides that other people made a mess of? I do. For some reason, I get a lot of slides on which people ignored the Layout feature of PowerPoint; instead, they inserted text boxes anywhere on the slide—in a different location on each slide! Often, the first thing I do is to check the layout of each slide, change it if necessary, and reset the slide. Why is resetting so valuable? When you make changes on individual slides, PowerPoint remembers them. As a result, even if you change the layout, the changes remain. Often the best way to get such a presentation into shape is to reset the layouts. 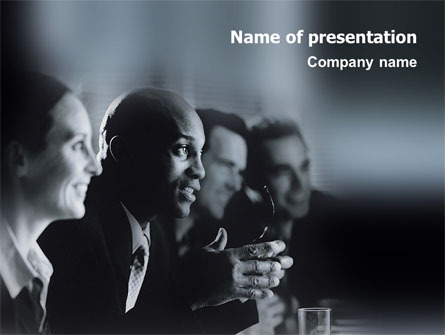 When you do so, PowerPoint moves the placeholders into the position specified by the slide master. On this slide, the title placeholder was probably in the original location, but the text placeholder that contains the bulleted text was centered. The slide has no alignment, so the eye has to move in a disjointed fashion. 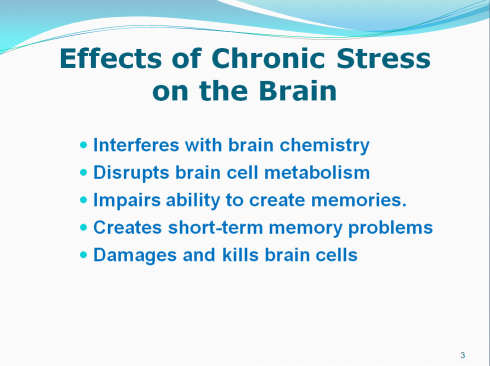 Talk about stress on the brain! This entry was posted in PowerPoint use, presentation tips and tagged PowerPoint, presentation on January 28, 2014 by pptstar. Just because you are a good speaker doesn’t mean you are a good speechwriter. The advent of PowerPoint software has made the fully scripted paragraph an endangered species, replacing it with bulleted lists, catchy headlines and whiz-bang special effects. But good writing remains at the heart of good speechmaking, particularly when the intent is to inspire or motivate audiences. If you’re among the fortunate few, you may have staff speechwriters or communications experts to help you craft that spellbinding speech. But most of us aren’t that lucky, which means having to face down the terror of the blank computer screen on our own. 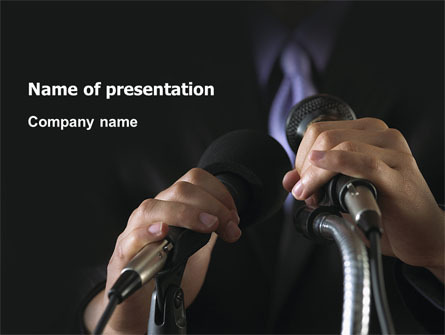 So what’s the key to writing a memorable speech that doesn’t lean heavily on PowerPoint for speaker support? We talked to some of the best speechwriters in the business – who between them have written speeches for U.S. presidents, cabinet members and CEOs of some of the world’s largest companies – about what it takes to write a speech that is music to the audience’s ears. This entry was posted in presentation tips and tagged public speaking, speechwriting on January 27, 2014 by pptstar. Public speaking is the number one fear in America. Death is number two. From sweaty palms to cracking voices, speaking publicly can be terrifying, yet it is a crucial skill to have in the business world. We’d like to alleviate some of this stress by offering up some inspirational, informative quotes. These quotes are in no particular order, and the speakers range from well-known orators to presentation gurus. Some are serious, some are classic, and some are short and funny. Feel free to spread these around, write them in your journals, whatever you want! Enjoy! 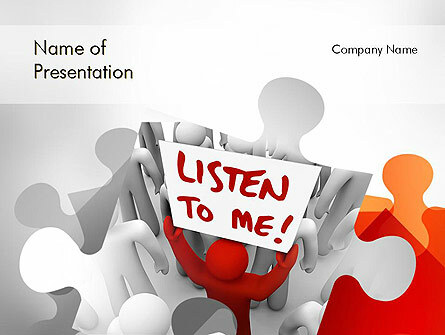 This entry was posted in presentation quotes, presentation tips and tagged presentation, public speaking on January 23, 2014 by pptstar. 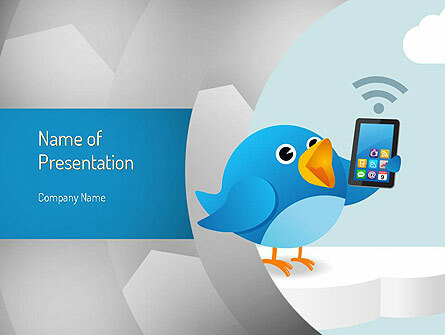 This entry was posted in presentation tips and tagged presentation, public speaking on January 16, 2014 by pptstar.